Learn for yourself, or inspire your children! 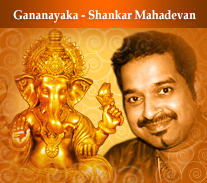 These courses make it easy for anyone to learn popular Indian devotional songs in a fun, relaxed environment. 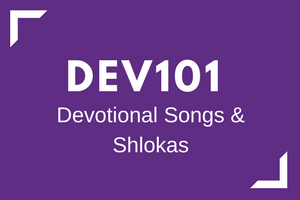 Our new shloka courses have been specifically designed to help children learn.